8mm film lengths on reels. The original Super 8 and Standard 8 cine films which came in a plastic cassette and were 50ft long reels. These films were then either left as 50ft reels or spliced into the following reel lengths for projection purposes. 50ft reel 3 Inch diameter reel. 200ft reel 5 inch diameter reel. 400ft reel 7 Inch diameter reel. 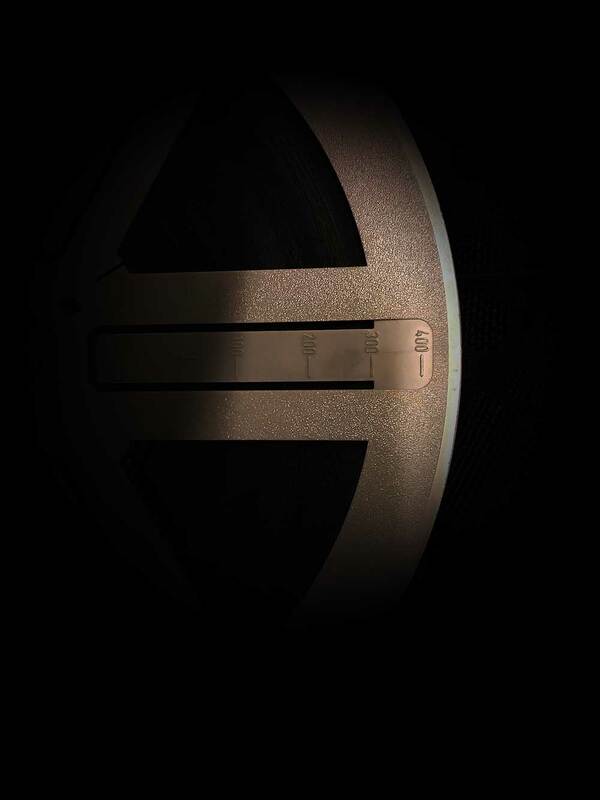 Sometimes on the larger reels there is ruler marks on the side of the reel showing feet and another showing meters. This tends to be more common on the 400ft reels. 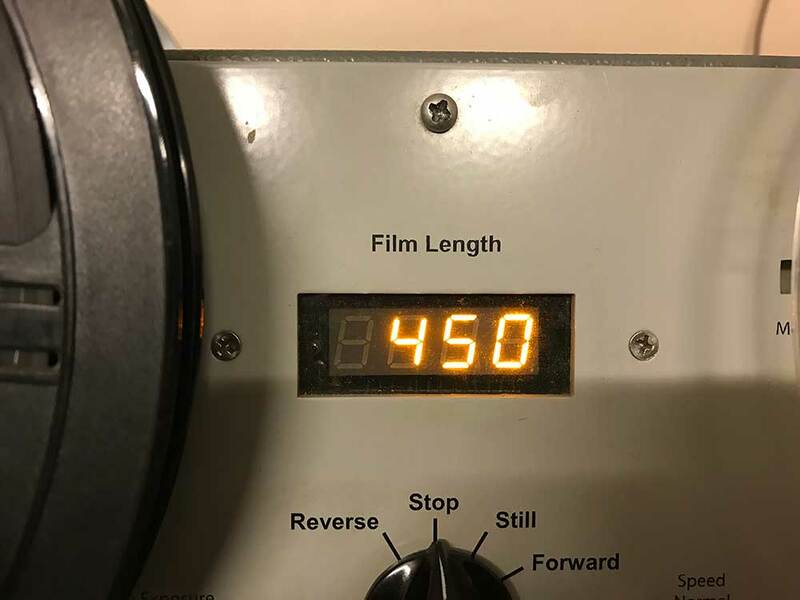 If you have any problems working out the length of your super 8 standard 8 and 16mm cine reels please contact us and we will do our best to help.